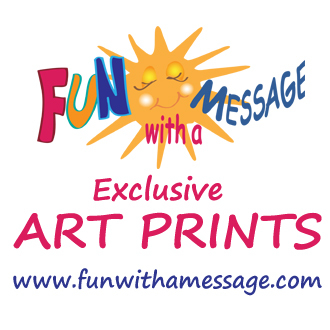 FUN With A Message Art Prints Coming Soon! 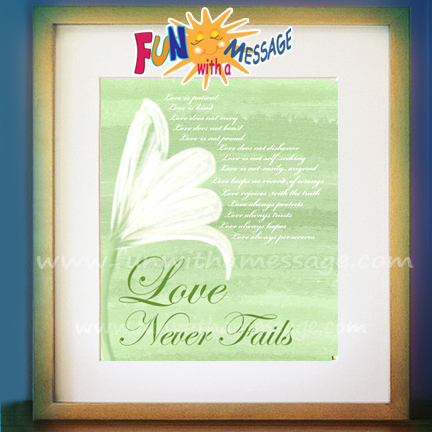 Fun With A Message Artwork will be available for sale starting in mid February. 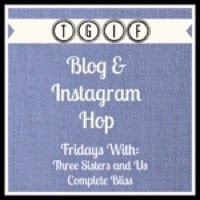 And find out about our grand opening! Ellie Sanchelly Go Fly A Kite!